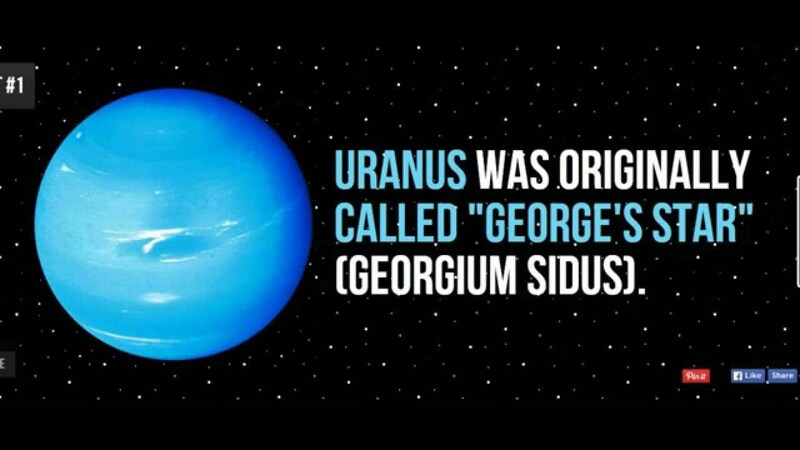 Uranus. . HD Wallpaper and background images in the Science club tagged: photo science planet uranus fact uranus fact george's star georgium sidus. Awesome Bill Nye "I'll have you screaming my name in no time" amor card! amendoim manteiga and geléia, geleia Sandwhich.